We are proud of our entrepreneurs’ achievements. BE-terna is a leading provider of ERP, BI, CRM, HRM and cloud solutions in the German-speaking area and offers full service in the areas of business software and business process management. BE-terna’s customers include global corporations as well as innovative medium-sized companies that aim to competitively place themselves on the market modern business software solutions. With a team of more than 500 consulting, development and IT experts at 12 locations in Germany, Austria and Switzerland, BE-terna currently serves more than 800 customers – mostly in international projects. With a comprehensive product and service portfolio as well as a wide range of industry-specific know-how, BE-terna offers tailor-made solutions for the focus sectors process industry, manufacturing, retail, fashion, and service as well as for project-oriented companies. Air Alliance is a leading provider of integrated aviation services with focus on air ambulance flights. The Company is official sales representative and service center for aircraft OEMs Pilatus, Diamond and Gulfstream, while also offering maintenance, repair and overhaul services for a wide range of private and business jets. Air Alliance has more than 130 employees across its locations at the Siegerland, Cologne, Vienna and Birmingham airports. 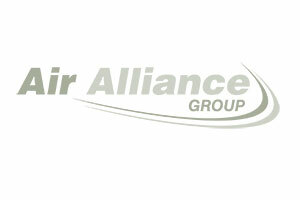 DPE acquired Air Alliance in February 2018. Please visit https://air-alliance.de/en/ for further information. 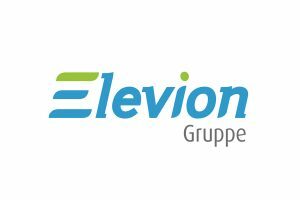 EDS, headquartered in Passau, Germany, employs c. 1,500 employees across five countries and is the leading provider of print marketing solutions for retailers in CEE with revenues of € 275m in FY2016. With an unmatched footprint in the region and #1 positions in all its core markets, EDS is the partner of choice to support its clients’ consumer marketing efforts through printed leaflets. More than 600 customers benefit from the Company’s unparalleled geographic reach as well as from its integrated local service offering. DPE acquired EDS in November 2017. The company was already founded back in 1928 in the Netherlands. In the meantime, Erdo Holding B.V. has developed into the leading specialist in the roof covering and insulation area, as well as for facade engineering and the lightning protection of new and old buildings. Represented at three Dutch and 17 German locations, Erdo Holding B.V. has a workforce of around 500 employees and realizes around 10,000 projects every year. CENTOGENE is the global leader in diagnosis of rare diseases. 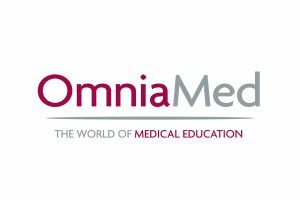 The Company holds the world’s largest curated database of genotype-phenotype correlations and clinical data on rare inherited diseases collected from patient samples, doctors and clinics in over 110 countries. Based on its in-depth disease knowledge and diagnostic testing activities, CENTOGENE is able to offer high-value patient finding / monitoring and biomarker development services to pharmaceutical companies. 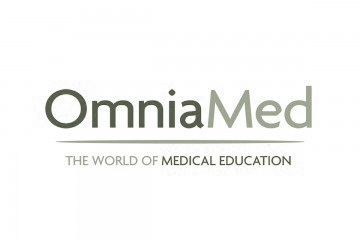 The proceeds of the financing will be used to professionalize the Company’s organization and accelerate its growth and expansion plans in the business segments of worldwide genetic testing, pharmaceutical collaborations and big data-solutions. CENTOGENE employs c. 300 people. DPE invested in CENTOGENE together with co-investors TVM Capital Life Science, CareVentures and CIC Capital in June 2017. 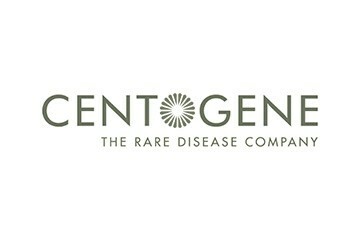 Please visit www.centogene.com for further information. With its facilities in Katzenelnbogen and Seelbach, both Germany, and three sites in Liberec, Czech Republic, Fischer Surface Technologies ranks among the leading manufacturers of chrome-plated plastic components for the automotive industry. 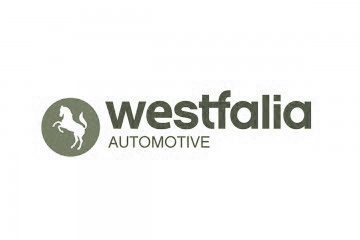 The company delivers high quality interior or exterior parts, such as dashboard, trims and brand emblems, to the leading automotive suppliers in Europe. Today, the plastic injection molding and electroplating specialist has more than 600 employees. 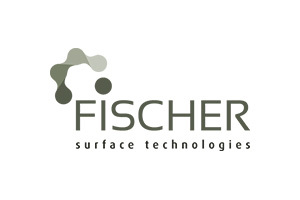 DPE acquired Fischer Surface Technologies in December 2016 and aims to drive future growth through capacity expansion and internationalisation. Please visit www.fischer-galvanik.de for more information. Headquartered in Munich, Elatec specialises in the development and global distribution of contactless (RFID, NFC, Bluetooth) as well as contact (SmartCard) reader and writer modules. Elatec’s modules allow for unique authentication of individuals at end devices and offer a wide range of solutions in various applications, e.g. secure printing, access control, production, kiosk and cash register systems. 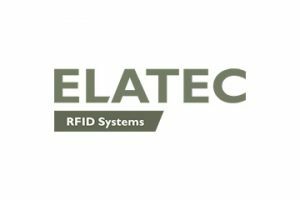 The reader systems developed by Elatec are compatible with virtually all common RFID standards worldwide, thus offering the highest level of flexibility for integration of new ancillary devices into existing RFID-based security environments. As a result, Elatec has become the world-wide leading provider of multi-standard RFID readers for high and low RFID frequency bands. For instance, Elatec’s latest product the TWN4 reader is compatible with over 50 international transponder languages. DPE acquired Elatec in January 2016. 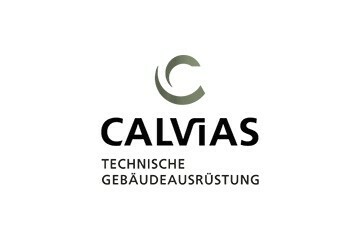 CALVIAS GmbH with 250 employees is specialised in building services engineering. 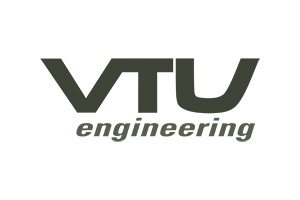 The company, founded in 1947, operates nationwide and offers services from all areas of technical building services, also acting as a general technical contractor. The Group’s main orders are for hospitals, industry, data centres, administration and public sector projects. The company is active all over Germany and in Luxembourg. 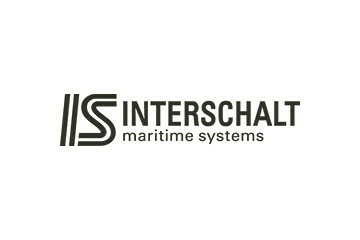 Apart from its headquarters in Trier, it also has sites in Koblenz/Urmitz, Cologne and Luxembourg. The SERCOO Group offers comprehensive services for systems and engines, in addition to repowering, turbochargers and repairs with individual comprehensive services for the energy and transport sector as well as for industry, trade and automotive. 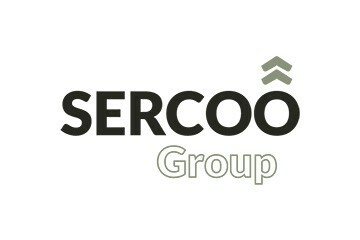 The SERCOO Group, with its 250 employees, sees itself as an entrepreneurial service partner for its customers, with clear high-performance aspirations. The business group, founded in 2014, includes the companies MT-Energie Service, Pro2 Anlagenservice, BÜCKER + ESSING, BE Turbo and Deutsche Turbo. Webtrekk is a global provider of web analytics solutions, headquartered in Berlin, with offices in China, Italy, Spain, the Netherlands and the USA. Webtrekk’s solutions allow companies to optimise their digital strategies. The Webtrekk Digital Intelligence Suite is widely recognised for its advanced analytics, testing and website customisation solutions. The Marketing Action Center turns company data into profit with automated and personalised marketing campaigns and recommendations. Alongside its Digital Intelligence Suite, Webtrekk offers a wide range of consulting services designed to address digital analytics needs, from strategy to implementation to training. In more than 25 countries, CMOs, CIOs and marketing managers in e-commerce, media and publishing, banking, travel and hospitality, telecommunications and entertainment trust Webtrekk’s solutions. Webtrekk customers include Tommy Hilfiger, Hugo Boss, Red Bull, MTV, Siemens, Die Welt, BNP Paribas, Allianz, BILD.de, ProSiebenSat.1 Digital, Zalando, Esprit, Tchibo, Medion, Douglas, Rebuy, Hotel.de, Tape.tv and Mister Spex, among many others. Webtrekk’s 100-plus employees are focused on setting benchmarks in the industry and providing the very best digital intelligence solutions to help drive your profit. 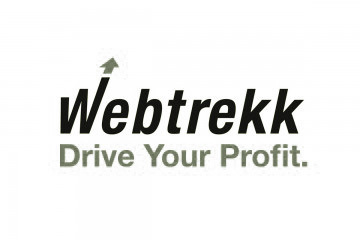 DPE invested in Webtrekk in 2014. Pharmazell, operationally headquartered in Raubling but with a holding based in Luxembourg, is a leading manufacturer of niche active pharmaceutical ingredients (APIs), mostly off-patent, serving the worldwide pharmaceutical markets. Pharmazell employs approx. 700 people and has production facilities in Germany, Italy, India and Switzerland. Pharmazell is the result of the 2011 combination of Farmabios SpA (Italy) and Pharmazell GmbH (Germany), two specialized API players. 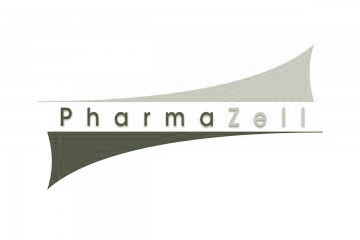 Pharmazell has a unique competitive position, especially in Steroids, Highly Potent Substances, Antineoplastics, 5-ASA and Cysteine derivatives, based on a strong reputation, undisputed know-how and development capabilities, and well established customers’ relationships on a global basis. Pharmazell also offers custom synthesis services to many pharmaceutical and generic companies. DPE invested in Pharmazell in 2013. SLM Solutions Group AG, headquartered in Luebeck, Germany, is a leading provider of metal based additive manufacturing technology (also commonly referred to “3D printing”). SLM Solutions focuses on the development, assembly and sales of machines and integrated system solutions in the field of selective laser melting, vacuum and metal casting. SLM Solutions currently employs over 80 people in Germany and the USA. The products are used worldwide by customers in particular from the aerospace, energy, healthcare and automotive industries. SLM Solutions stands for technologically advanced, innovative and highly efficient integrated system solutions. 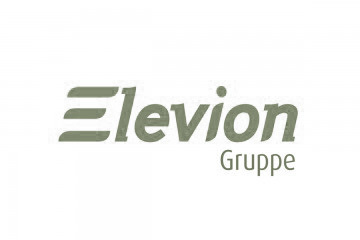 First Sensor Group, headquartered in Berlin, develops and manufacturers highly customized, specialised sensor solutions that are used globally across a broad variety of niche applications, e.g. in driver assistance systems, cancer detection, satellite telescopes or 3D area detection in industrial automation. Since 1999, the company is publicly listed. Through a capital increase substantially guaranteed by DPE, in October 2011, First Sensor was enabled to stem the acquisition of same-size Sensortechnics Group, thereby becoming a global leader in its market. 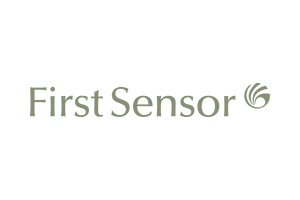 DPE invested in First Sensor in October 2011 and as its largest shareholder seeks to support First Sensor’s further profitable growth. Founded more than 150 years ago as manufacturer of Wadding, J.H. 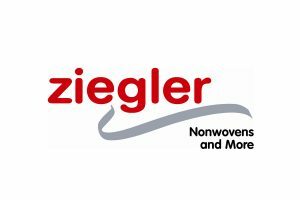 Ziegler GmbH headquartered in Achern, Germany has developed into a globally successful manufacturer of technical nonwovens based on an increasing number of raw materials. 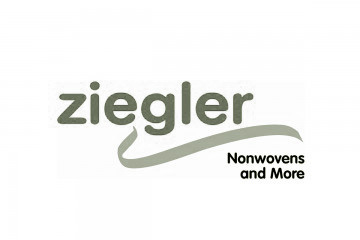 Due to its know-how and development expertise Ziegler today represents a fast growing, international market leader in its field with subsidiaries in Germany, Hungary and China. 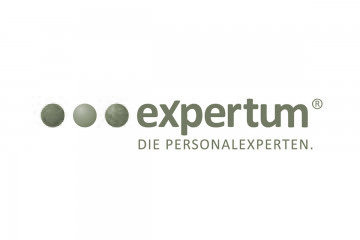 DPE invested in Ziegler in Oktober 2014.
expertum Group is a temporary staffing firm focussing on the provision of skilled and highly skilled professionals. Center of administration in Hamburg, it was founded by DPE together with an experienced management team. The Company offers temporary staffing and recruiting services, as well as other HR consulting services for placements in industrial, technical and commercial fields. 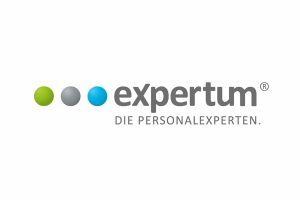 Through a nationwide branch network expertum Group provides these services to the following sectors and activities: energy and electricity generation, industry, engineering, IT, aviation, healthcare as well as finance and administration. iloxx is a fast growing Company specialized in the provision logistics solutions for private individuals and e-commerce companies. 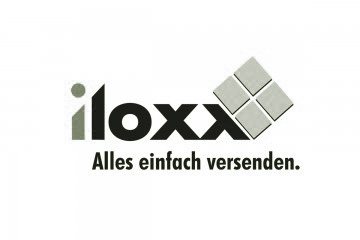 Based in Nuremberg, iloxx operates a website and IT platform which allows the cost efficient processing and billing of a wide range of logistic services which are carried out by external service providers, such as GLS, DHL and Kühne & Nagel. DPE completed this Business Services investment in May 2008. 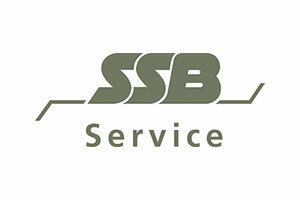 In November 2009 the Wind Systems Division of SSB Group was sold to Emerson Electric Co. in St. Louis, Missouri/USA. The Wind System Division is one of the pioneers in the fast growing wind energy market and a world leader in electrical pitch systems and switchgears, following a very successful restructuring. DPE handed over a well managed, fast growing company with strong management and stable job perspectives to a strategic investor who is well positioned to support the company in its next growth phase. SSB Duradrive GmbH develops, builds and maintains durable, customised drive solutions for industrial customers in various sectors with a particular focus on renewable energies. Located in Salzbergen, the Company offers a large variety of engine technologies, state-of-the-art drive systems and a comprehensive range of professional services. 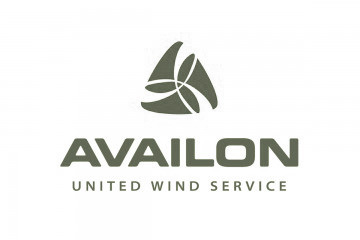 DPE spun off this business segment from the SSB Group Wind Systems Division in July 2009 to pursue new market opportunities independent of the parent group. SSB Duradrive was sold to an industrial investor in February 2013. With our help, you can evolve as an entrepreneur. We encourage creativity, innovation and entrepreneurial vision, because we are convinced that this enables us to create the greatest possible value. We make every effort to support you to turn your vision into reality. 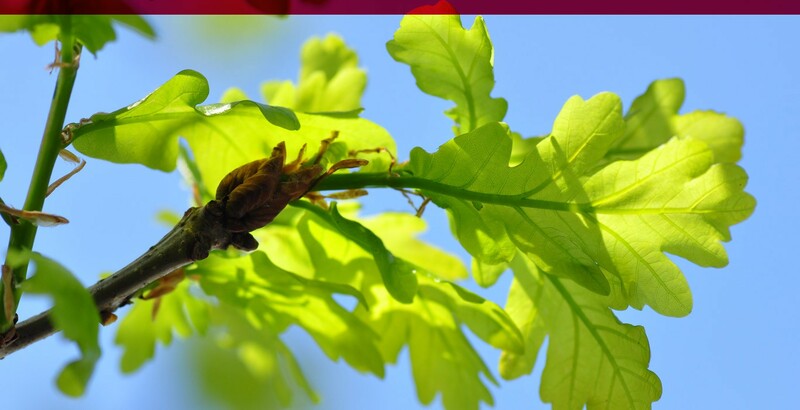 As a part of our corporate family, you will be able to grow into a new dimension.